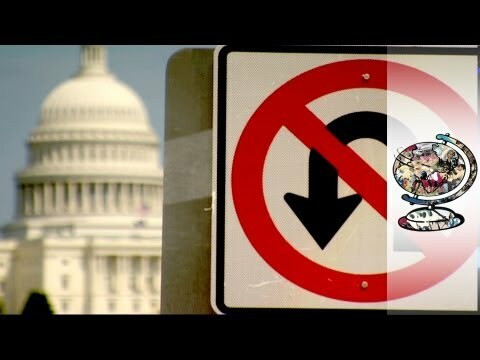 As a US default is only days away, this film takes us inside the bitter divide between Republicans and Democrats. Tea Party logic and obstinacy has come to define politics on the hill. The question is, whatever happened to the Republican Party? A position that has directly led to this showdown over Obamacare and the debt ceiling. Through revealing interviews this film explores the Republican Party’s hatred of Obamacare, increasing conservatism and the emergence of the Tea Party movement have contributed to the most partisan and least productive period in US political history. Working together isn’t one party folding to the other. If something is worth standing ground over, then ground gets stood. You don’t see the other side of the debate offering to give up on mandated insurance for all do you?